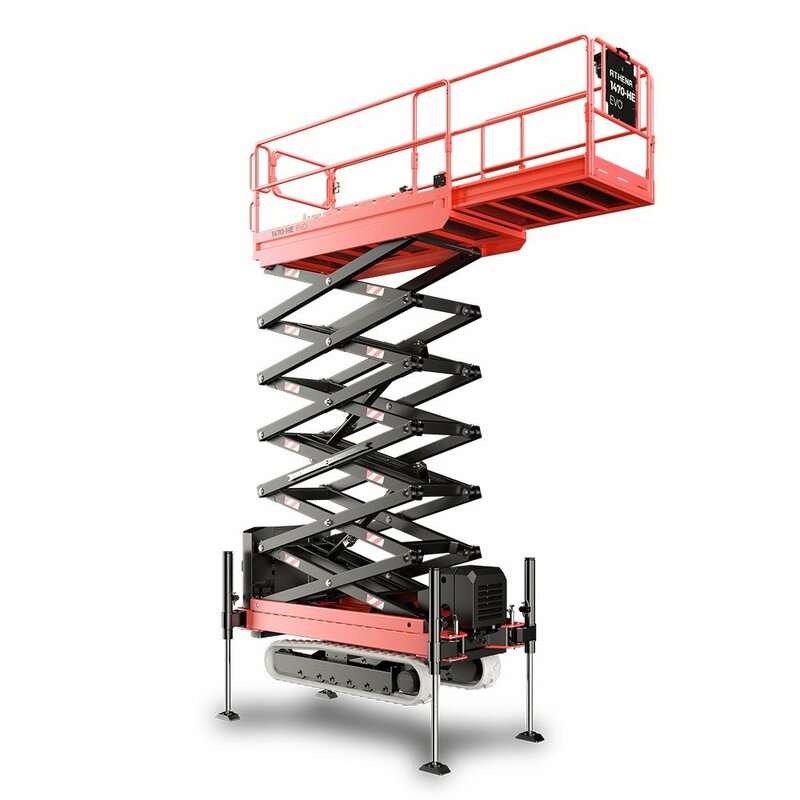 United stock an extensive range of new scissor lifts for sale which are suited for both indoor and outdoor applications. 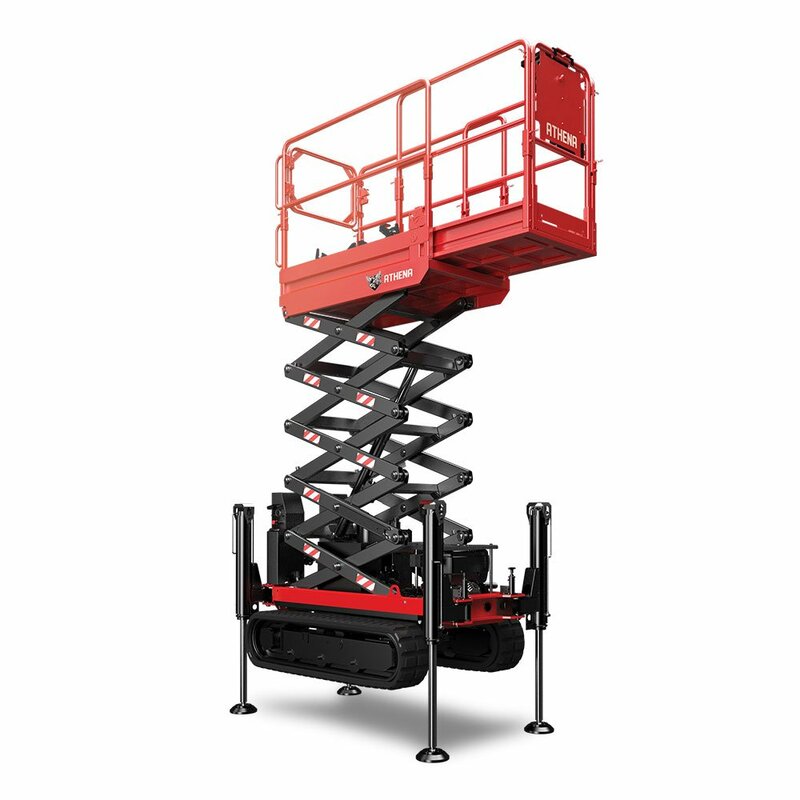 Our Haulotte range includes both diesel and electric scissor lifts varying from compact right through to larger rough terrain models. 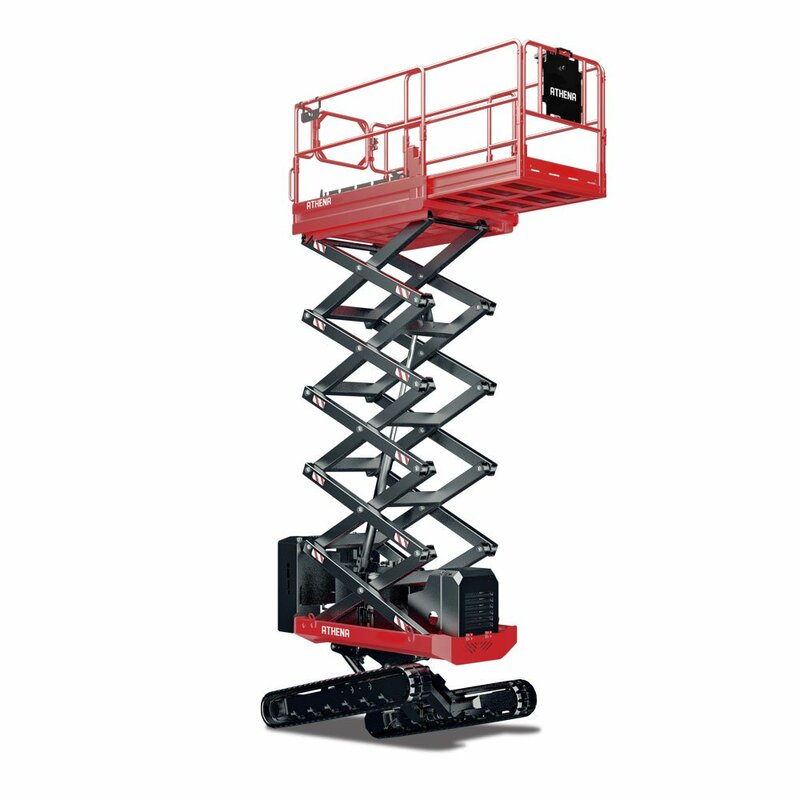 Electric scissor lift models are compact and provide easy access to narrow spaces. Ideal for indoor use they include clean and quiet electric motors which eliminate hazardous exhaust. Non-marking tyres also ensure fragile floors are not marked or damaged. For outdoor application, rough terrain models are also available. Perfect for trade and maintenance work, they offer working heights up to 14 metres with a 700kg lift capacity. 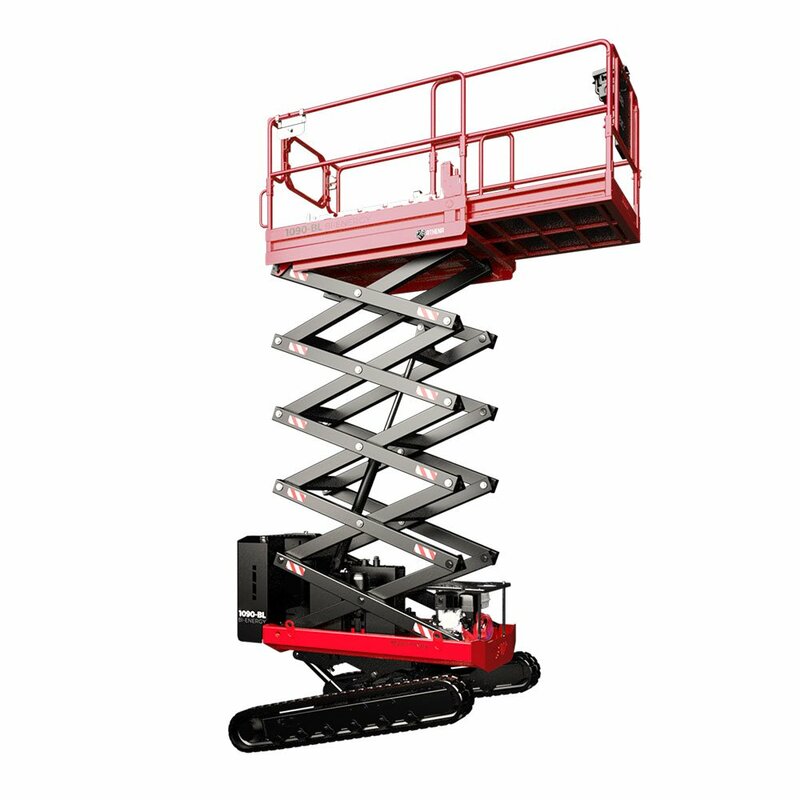 Diesel scissor lifts offer excellent rough terrain capabilities and are ideal for construction sites with uneven ground. 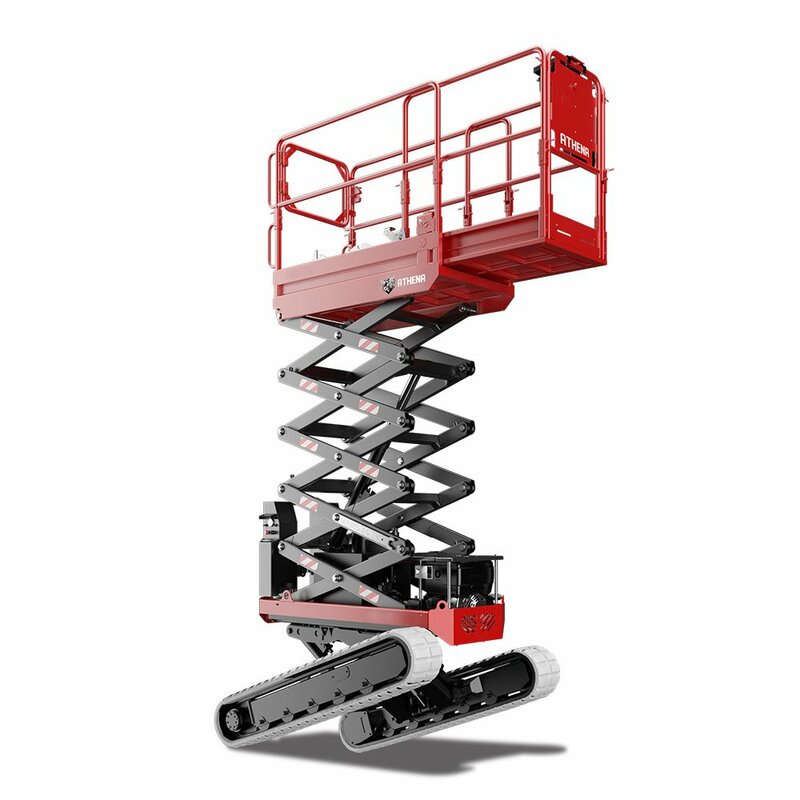 Versatile and easy to operate they offer working heights up to 18 metres with a 500kg lift capacity. 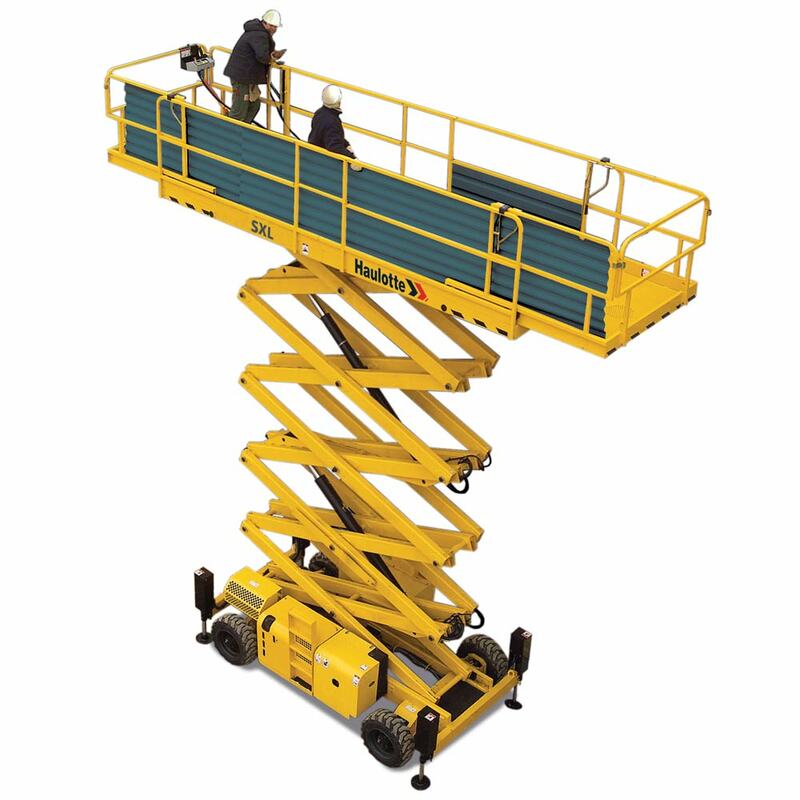 Haulotte scissor lifts include smart and innovative features that drive productivity and safety. 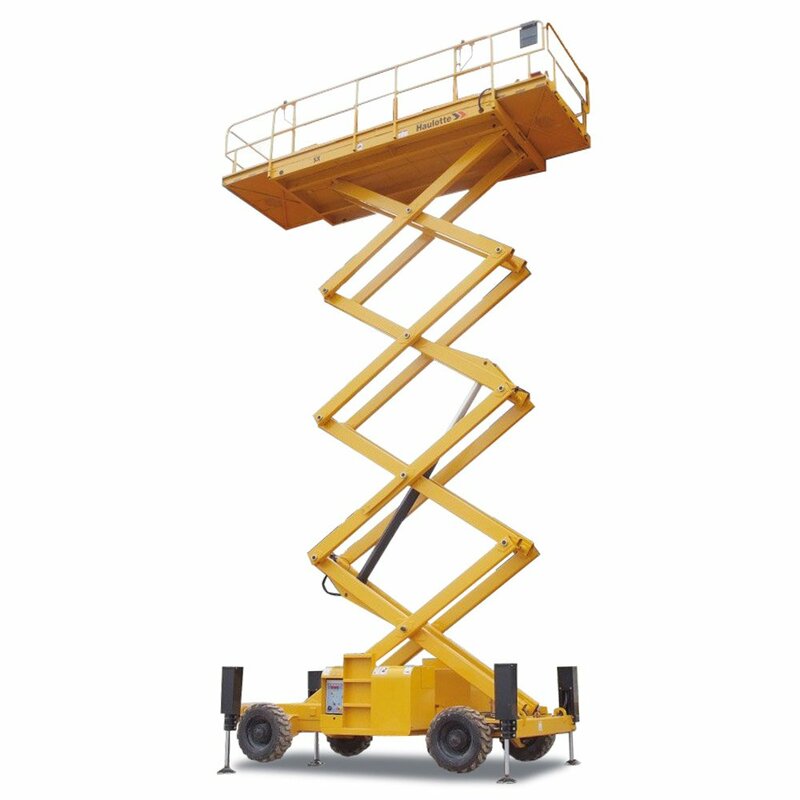 With a vast range available, there’s a scissor lift for sale or hire to suit your business’s needs.